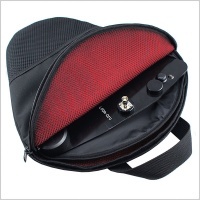 DADM224 is a custom design which offers the solution to antenna and power distribution requirements for portable sound bags. 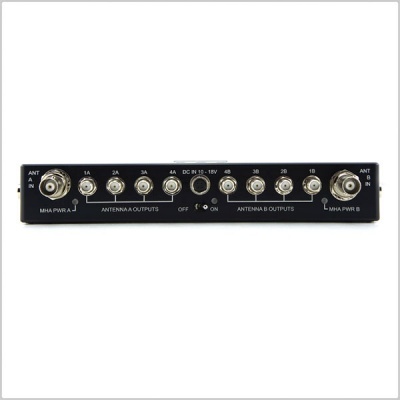 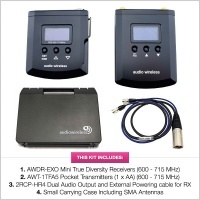 A unique custom design, Antenna and Power Distribution system offers excellent rejection for interference free operation feeding up to four Diversity Receivers. 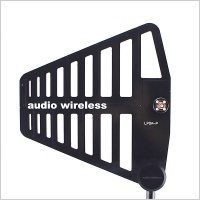 User adjustable settings can be controlled via the intuitive OLED display menu. 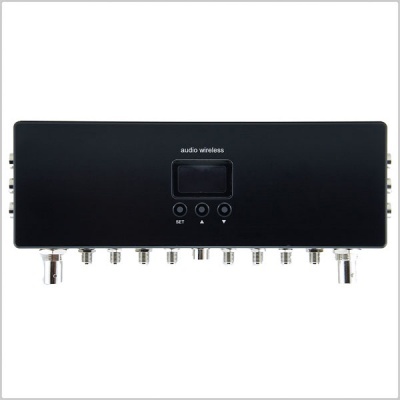 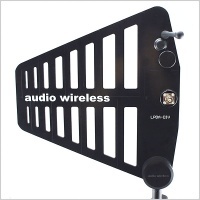 Used to power remote antenna amplifiers, to turn each receiver ON/OFF, and to turn Hirose dc output volts within the frequency range from 470 – 715MHz. 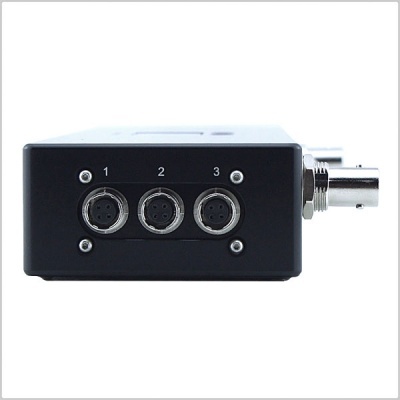 The DADM224 is fitted with 2 x BNC as Antenna inputs and 2 x 4 SMA Antenna output connectors, with switchable Remote Antenna Powering. 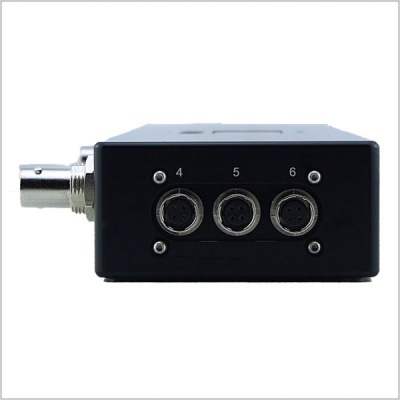 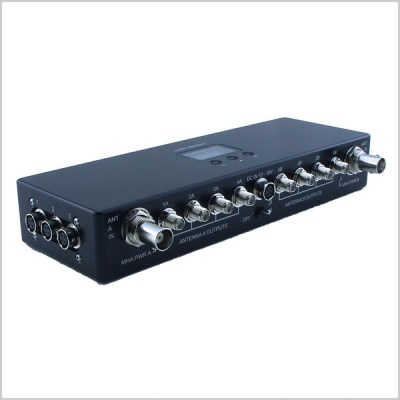 The six switchable DC Hirose power sockets supply dc power to sound bag or sound cart equipment. 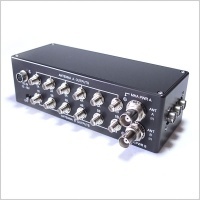 DADM224 is a CNC machined aluminium box to withstand daily location work, finished in black anodising with clearly laser marked legends for long term readability.